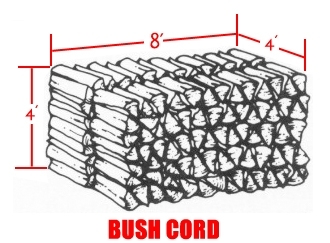 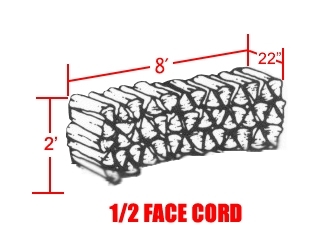 Our firewood has a 1 1/2 to 2 year drying period to ensure proper aging and optimal burning quality. 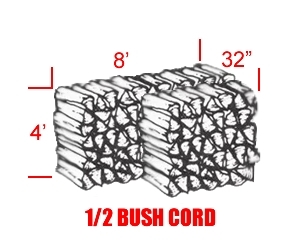 The mix of firewood for residential use contains ash, oak, and maple. 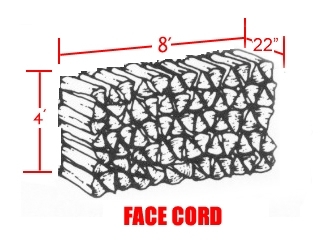 If you have a special request, such a different length of firewood, please call us at 705-445-1497 and we will be happy to assist you.